All major credit cards, Venmo, checks, and cash accepted. *** Credit cards will be charged an extra fee through Paypal. Checks made out to Dana Kraft. If you are paying with check or cash, please email info@yoga108.training to set up a payment. Yoga 108: 200 Hours of Mind, Body, & Spirit is a unique school with a pursuit of dedication to the excellence in yoga education. We offer our students a broad spectrum of academia and experiential education. Our 200 Hour Yoga Alliance registered teacher training is offered in Los Angeles at The Yoga Co-Op LA, a pool-side studio with a retreat feel. Our training curriculum combines Vinyasa with Iyengar based alignment and the Ashtanga Primary as its core foundation. Yoga 108’s students will graduate as certified yoga instructors with a concentration in Vinyasa. Although Vinyasa is Yoga 108’s primary focus, we study ALL aspects of yoga, and we do not advocate one set of yoga principals or one yoga philosophy. We emphasize logical analysis, clear language, and critical thinking. We empower students to teach confidently, use their own unique voice, teaching style, and encourage them to use yogic philosophy, and their teaching toolbox to deepen their own personal practice and growth. 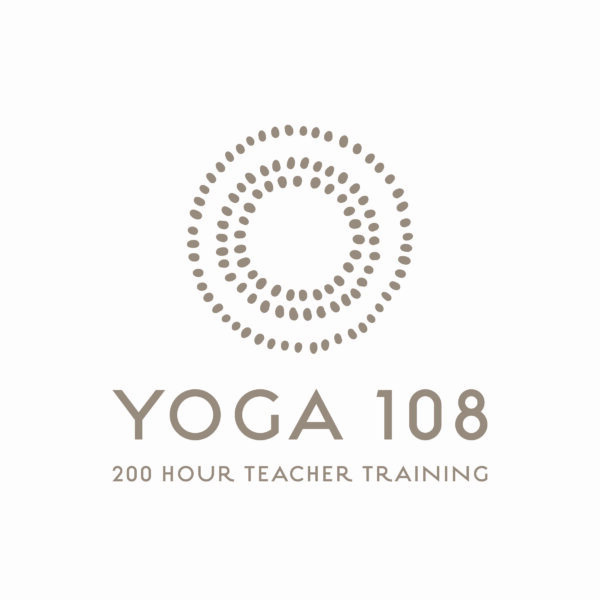 Yoga 108 offers a wide range of guest lecturers covering topics ranging from Kundalini, Sanskrit, Acro Yoga, Pre-natal, Reiki and more. All students will be certified in CPR at the end of teacher training. **Due to students coming from all different areas of Los Angeles to study with Yoga 108, over the course of 10 weeks, studio membership is not included. All deposits and payments are non-refundable. 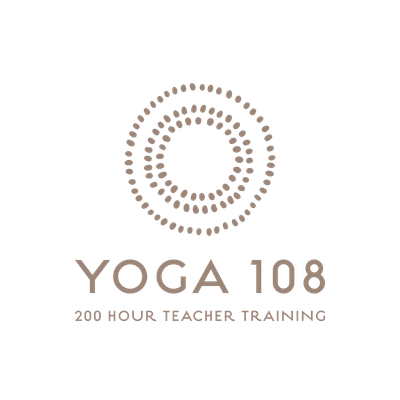 In case of emergency the deposit can be applied to a future training with Yoga 108.